Receive notifications when I post new content. 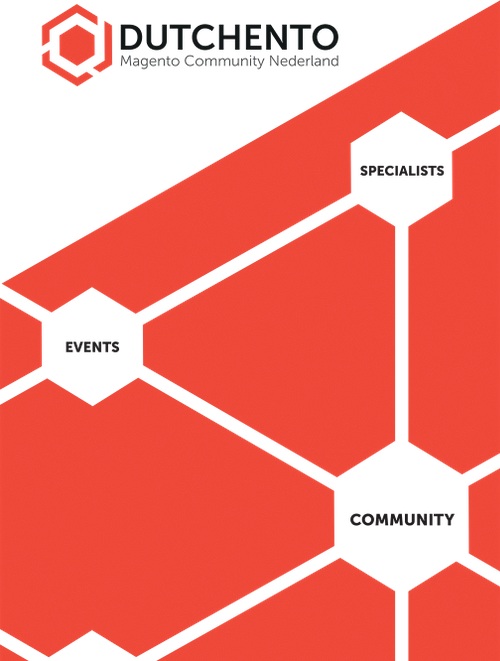 I'm a psychologist focussed on E-commerce. I build teams that turn user data and insights into continuous business growth. I speak around the world sharing my experience. I work as customer optimization manager / innovator / facilitator for global brands. I teach and coach worldwide CRO teams improving their digital optimization processes. I work with user data, experimentation and cross-cultural challenges. I share my experiences with marketeers, students, consumers, developers and merchants about online psychology and how to achieve continuous business growth. 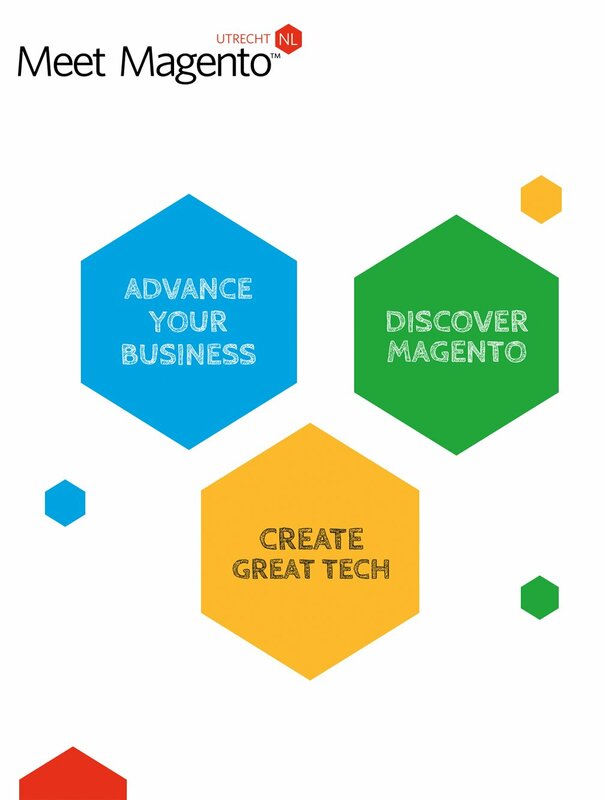 With Magento experience since 2008 and an extensive worldwide network, I help companies make the right business decisions and to select the best solution providers and industry partners. I studied Applied Cognitive Psychology at the Utrecht University. I combine knowledge of Human Factors with the latest online research to improve online communication & conversions. I’ve successfully built two large local communities and I’m working on number 3. I love sharing my experience to help others build their business or community. I help you set up, run your experiments, analyse the data and get statistically correct results and insights about your customers. Need some inspiration? Hire me to present at your seminar to your customers or to give a workshop for your employees. I’ll give you my ideas and actionable tips on how to improve your online business and get higher conversion rates. I can help you form a ‘customer intelligence team’ and embed a continuous optimization strategy within your organization. If you have an interesting case or idea, reach out, invite me to lunch, let's exchange thoughts. Most days I’m close to Amsterdam! Contact me and we can have a look at what I can do for your business. Besides my day job I have some other initiatives I'm working on. I started Dutchento in 2008 as an online platform for the Dutch users of Magento, an open source e-commerce platform. It offers the latest news, translations and support for all the specific Dutch aspects of the platform. We showcase Dutch projects and the companies and people that make it possible. It now serves as one of the largest Magento communities worldwide. The first Meet Magento conference was in 2009. A 100 participants met up AFK to share knowledge and have fun together. It laid the foundation for over 60 worldwide Meet Magento events. The annual Dutch event has grown into the best place for over 550 merchants, solution providers and industry partners to do business. 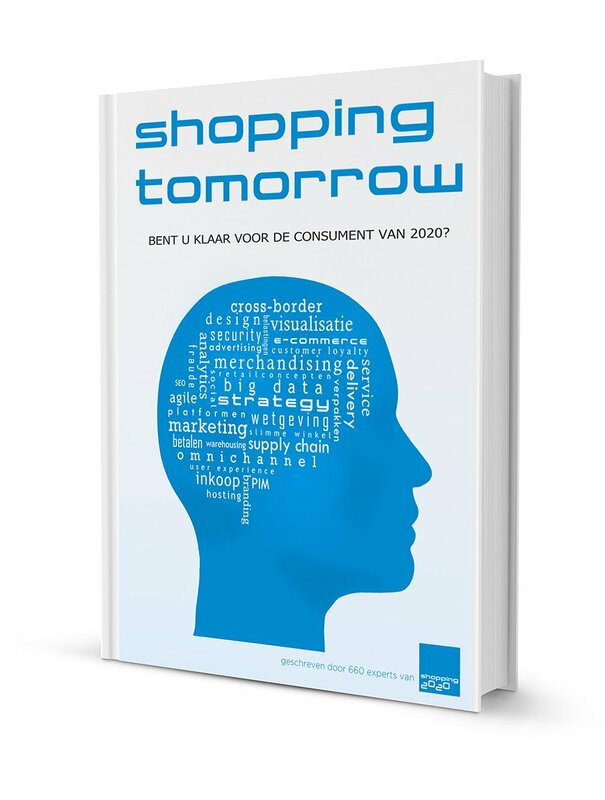 Shopping Tomorrow is an initiative that helps Dutch companies prepare themselves for the consumer and competition of tomorrow. Over 25 expertgroups work for a full year on a specific topic and publish a white-paper at the end of the year. These are bundled into the yearly Shopping Tomorrow book. I have been a part of the Revenue Optimization expertgroup since 2015.